Philadelphia tourism officials are inviting people to explore a city that literally dates back to the United States’ earliest days. Donna Schorr, spokeswoman for Visit Philadelphia, told a recent Toronto gathering that her city is steeped in American history, much of which is on display for visitors. “The US started here,” she said. 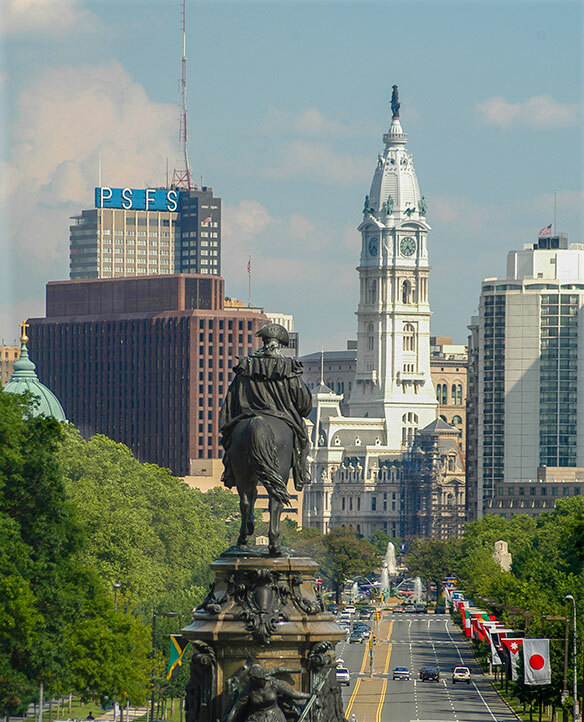 “Philadelphia is where the first Continental Congress convened and the place where the Declaration of Independence and U.S. Constitution were signed. Philadelphia’s Historic District has over 300 years of architecture and many of its historic buildings are original. Schorr said Philadelphia restaurants are more affordable than those in New York City or Washington and hotel choices in her city range from budget to luxury. The crowd was also told by Schorr’s colleague Jenea Robinson that Philadelphia sees a large number of festivals each year and the city also has a thriving culinary scene.